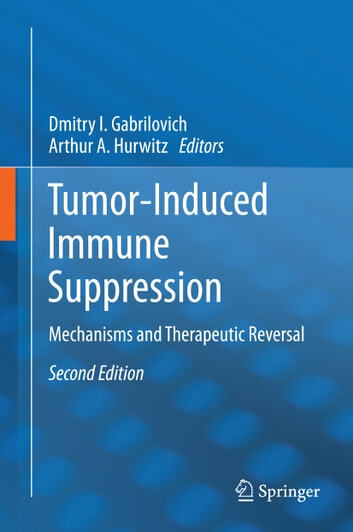 Tumor-Induced Immune Suppression - Prospects and Progress in Mechanisms and Therapeutic Reversalpresents a comprehensive overview of large number of different mechanisms of immune dysfunction in cancer and therapeutic approaches to their correction. This includes the number of novel mechanisms that has never before been discussed in previous monographs. 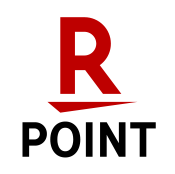 The last decades were characterized by substantial progress in the understanding of the role of the immune system in tumor progression. Researchers have learned how to manipulate the immune system to generate tumor specific immune response, which raises high expectations for immunotherapy to provide breakthroughs in cancer treatment. It is increasingly clear that tumor-induced abnormalities in the immune system not only hampers natural tumor immune surveillance, but also limits the effect of cancer immunotherapy. 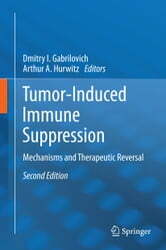 Therefore, it is critically important to understand the mechanisms of tumor-induced immune suppression to make any progress in the field and this monograph provides these important insights.